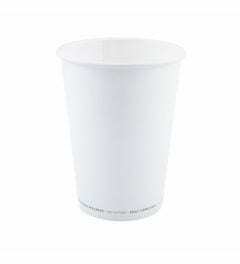 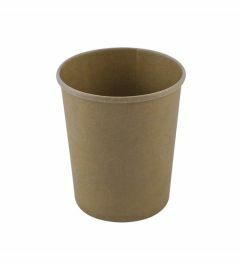 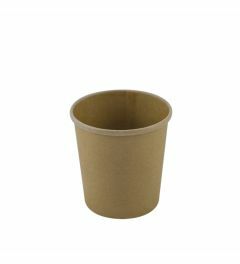 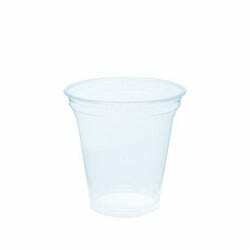 In our compostable and sustainable cup range, we also offer special cups for ice. 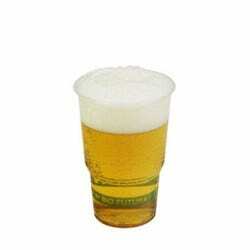 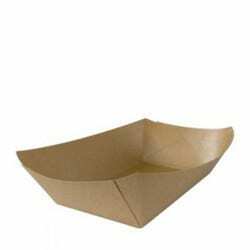 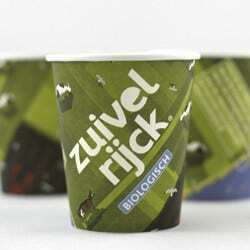 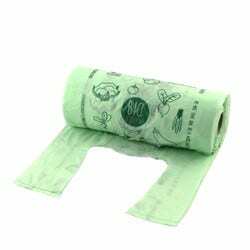 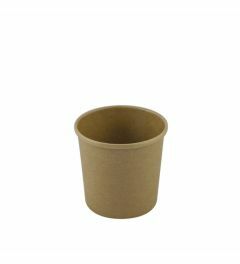 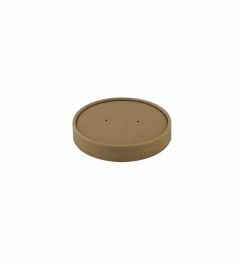 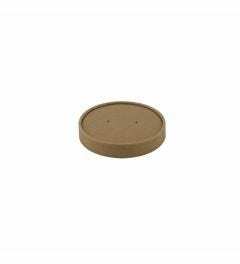 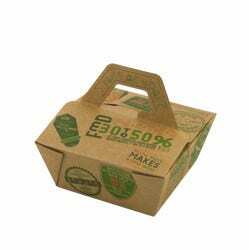 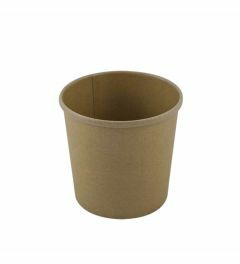 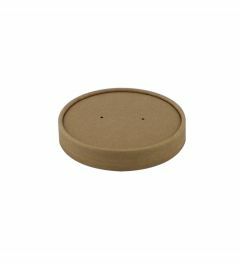 This multifunctional cup is made of certified SFI cardboard. 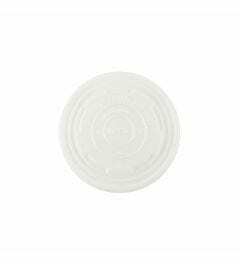 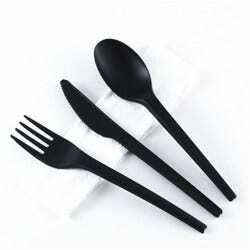 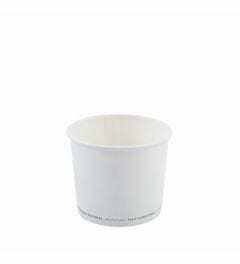 The cups have a coating of PLA and are suitable for temperatures from -40 °C to 80 °C. 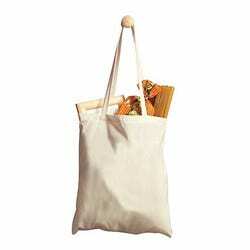 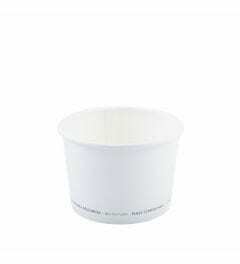 That's why they are suitable for ice cream or soups. 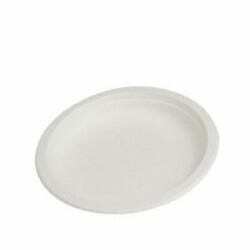 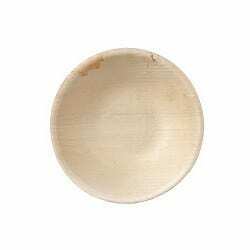 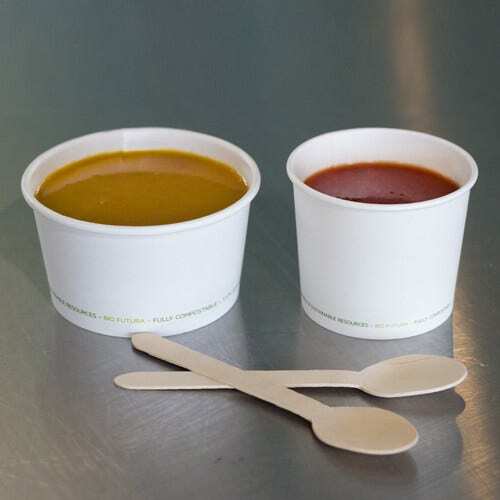 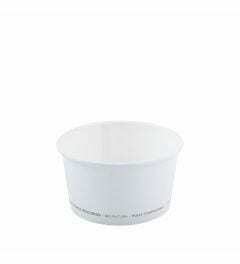 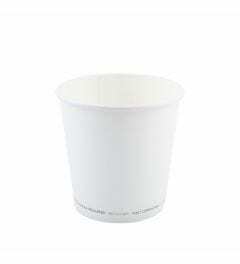 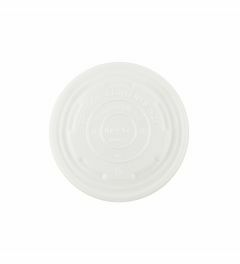 The larger cups are ideal for soups and combined with the matching heat-resistant lid from CPLA.